Our Ockel Sirius A has been tested by the experts at Philips Innovation Labs. Good news: we passed all electrical circuit tests. It was even better to hear that the Ockel Sirius A overperformed and complies with the Philips premium brand standards, which is an incredible result. The Ockel Sirius A has been tested thoroughly to ensure stability in environments with many other wired and wireless connections around. In other words, we made sure that the Ockel Sirius A won’t interfere with other electronic devices. These tests are commonly used for certification purposes as well. Philips will perform two additional tests including a Surge Test. 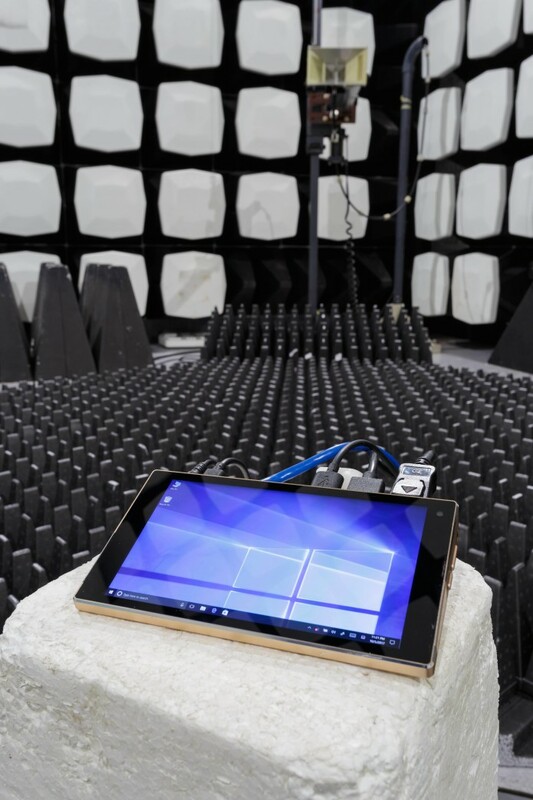 With this test, Philips will push the Ockel Sirius A to the maximum to see if they can find insulation weaknesses.